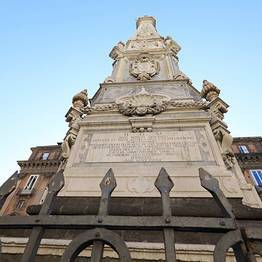 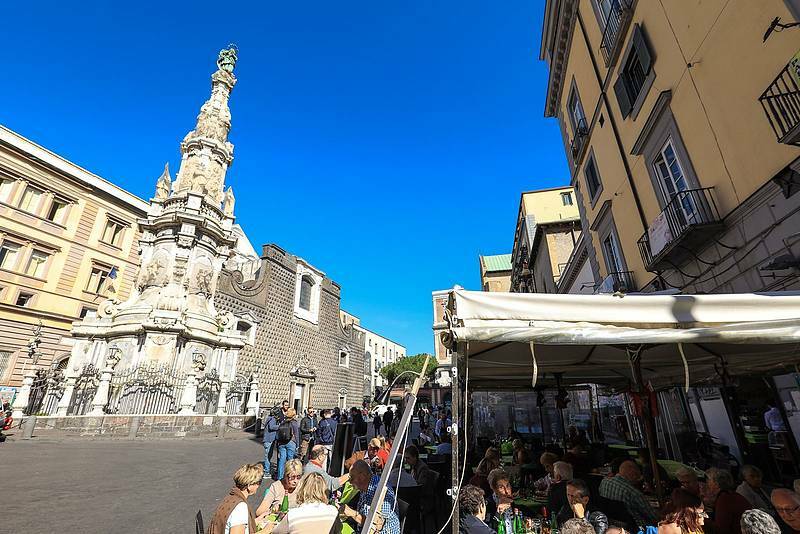 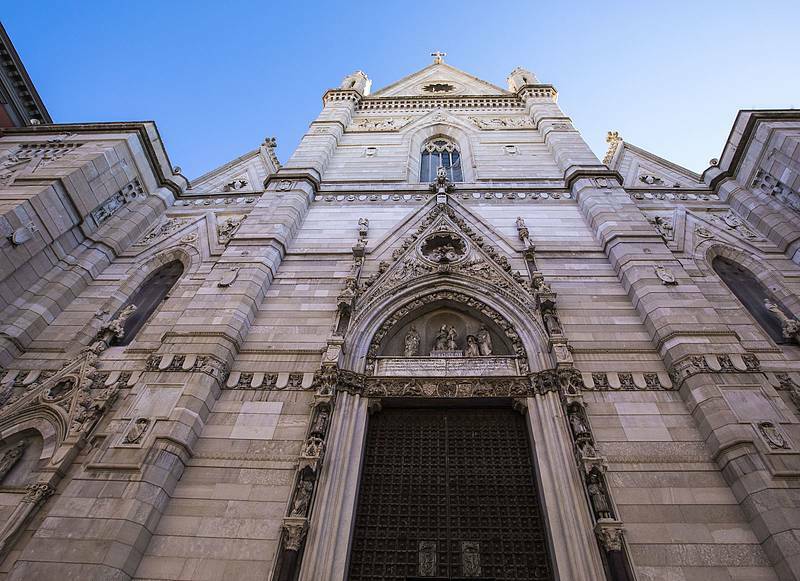 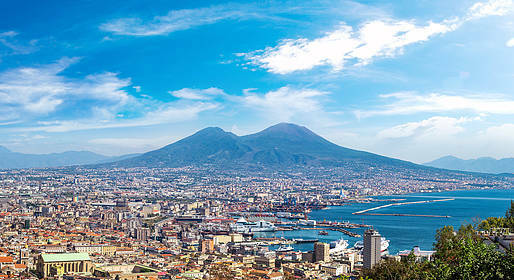 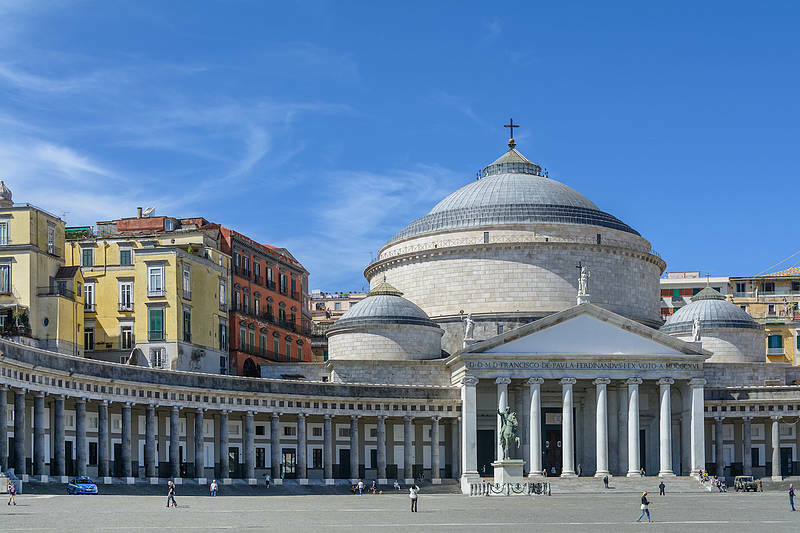 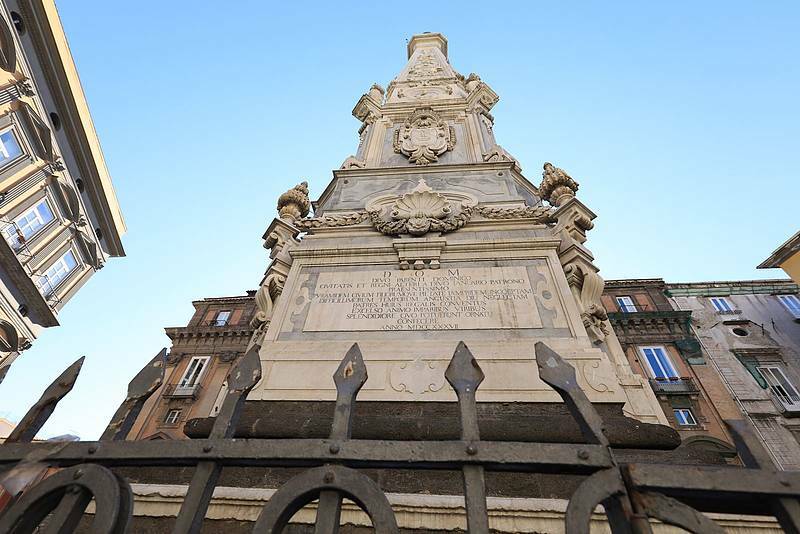 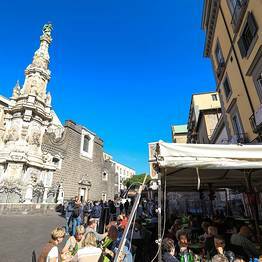 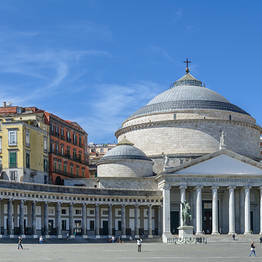 Enjoy a full-day walking tour in Naples from Sorrento, and explore the mysteries of this fascinating and legendary city. 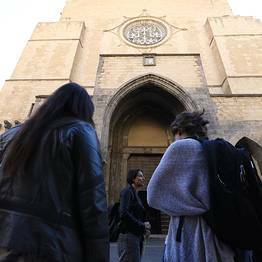 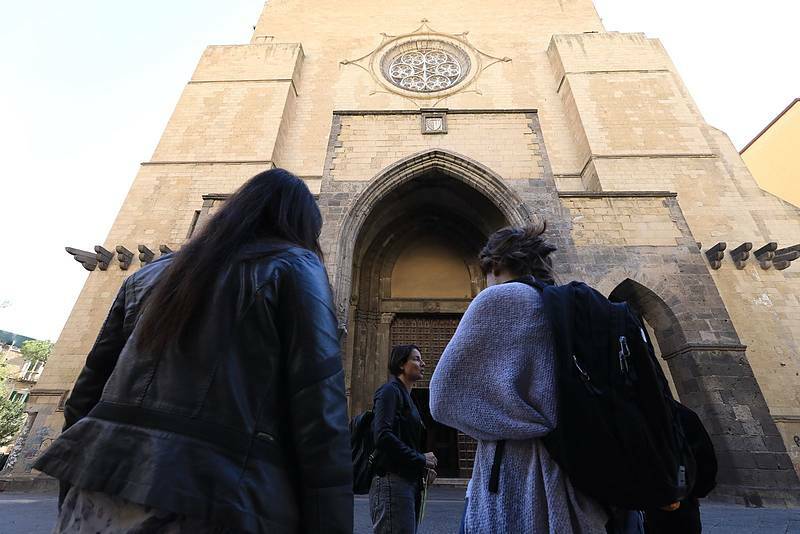 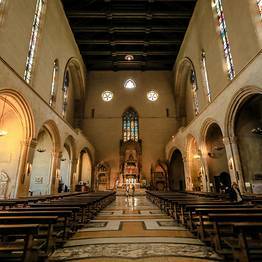 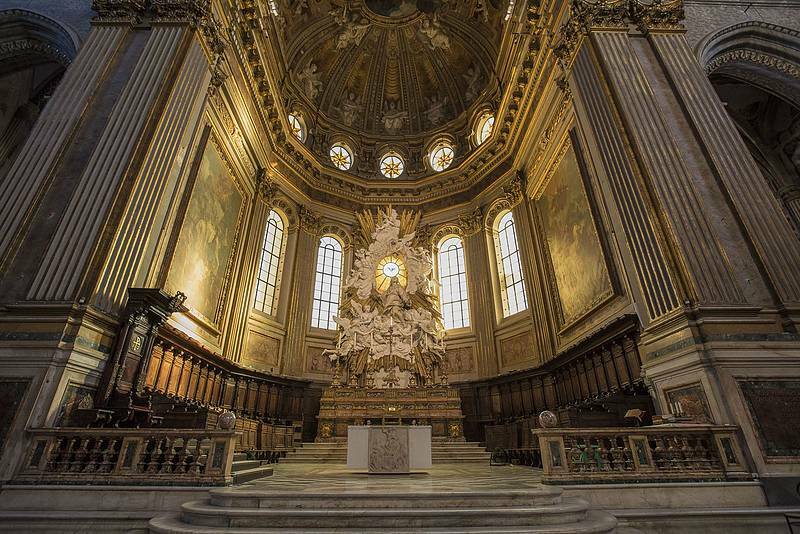 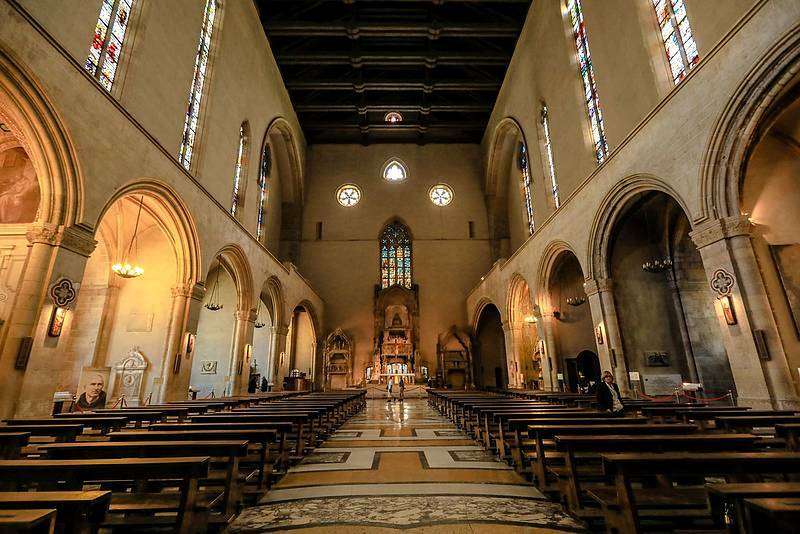 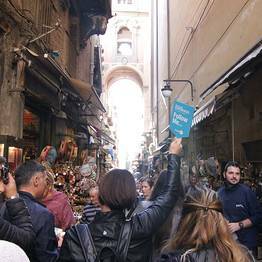 Led by a professional guide, cross famous streets and pass by the main churches. 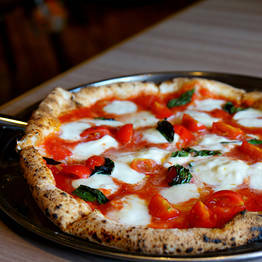 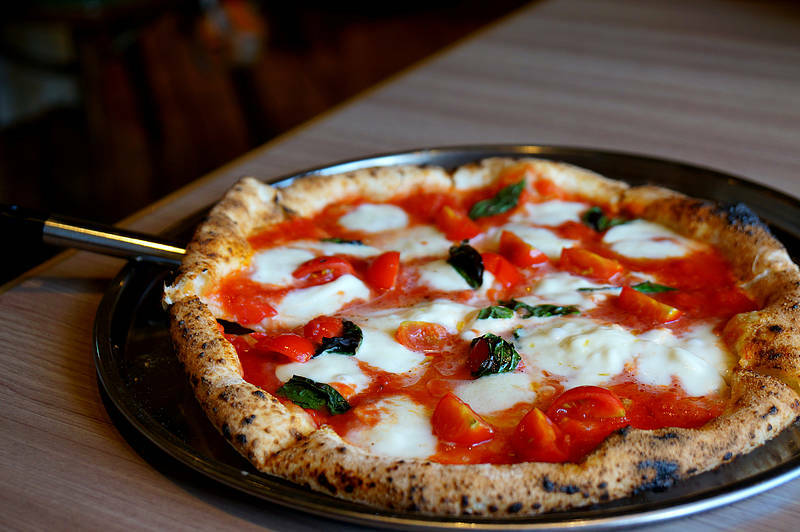 At lunch enjoy a delicious pizza, and visit the city's highlights in the afternoon. 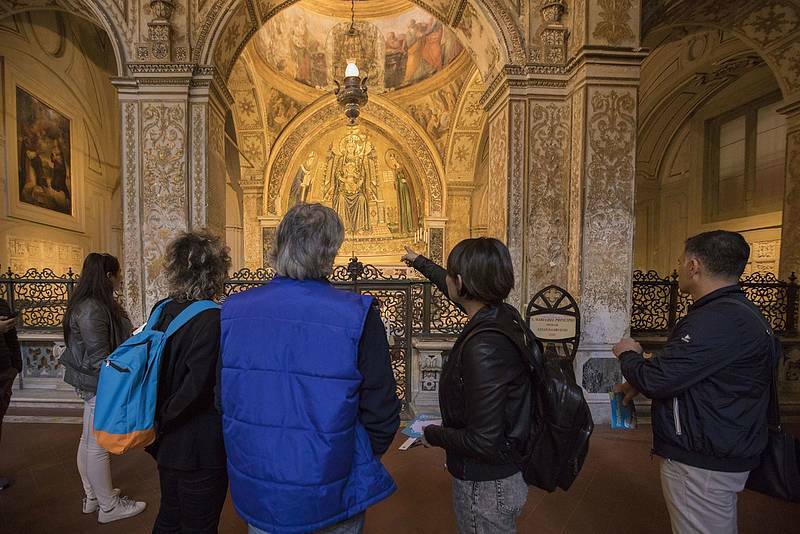 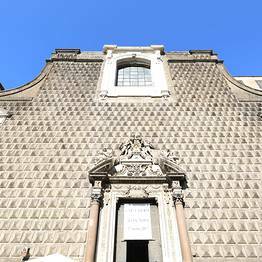 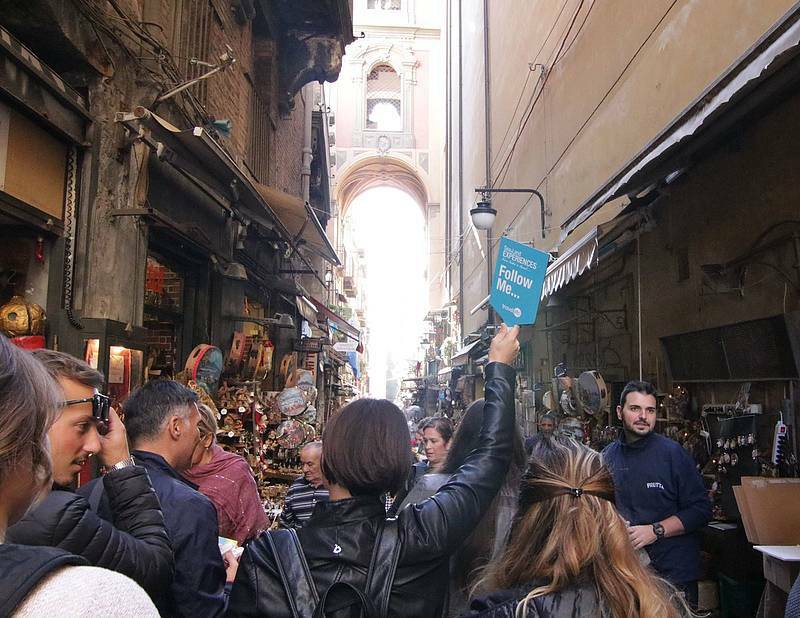 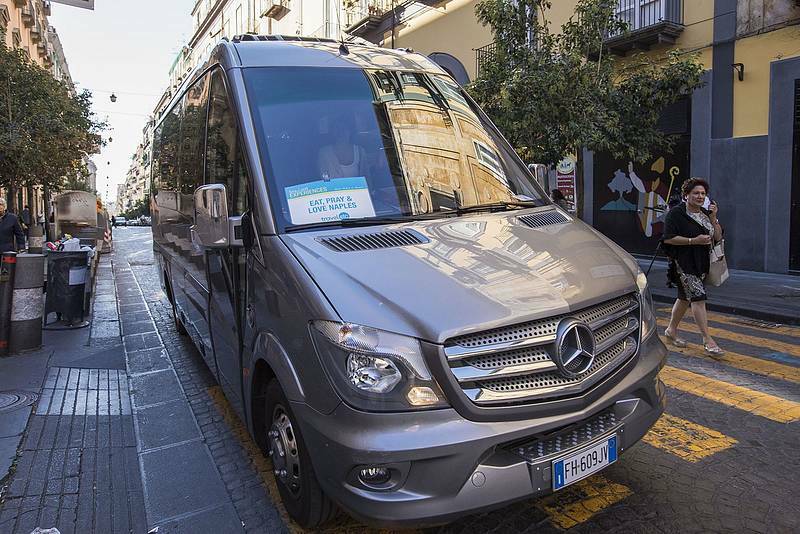 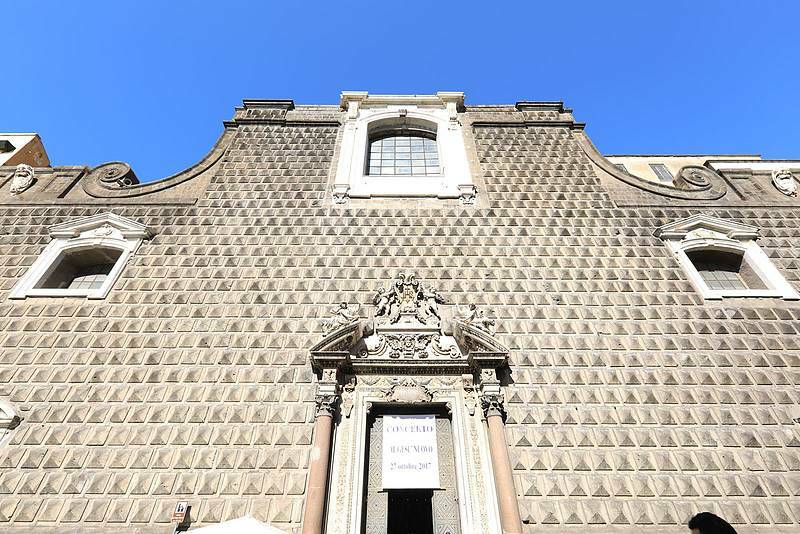 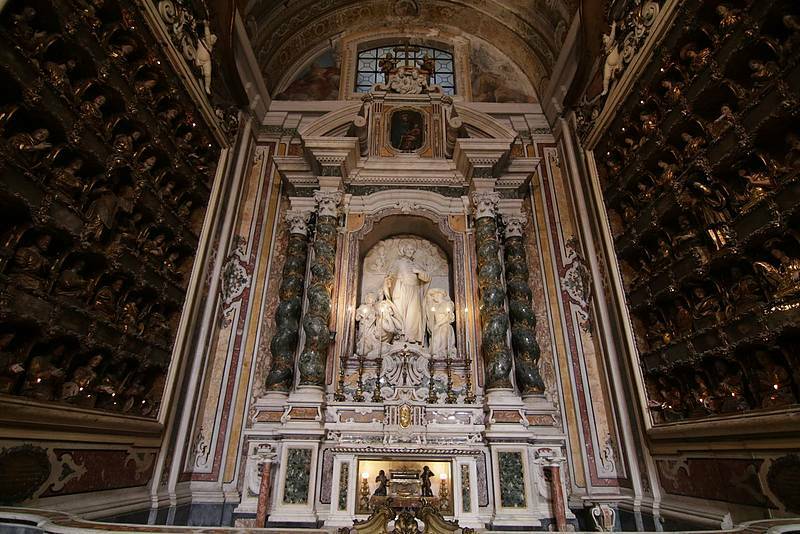 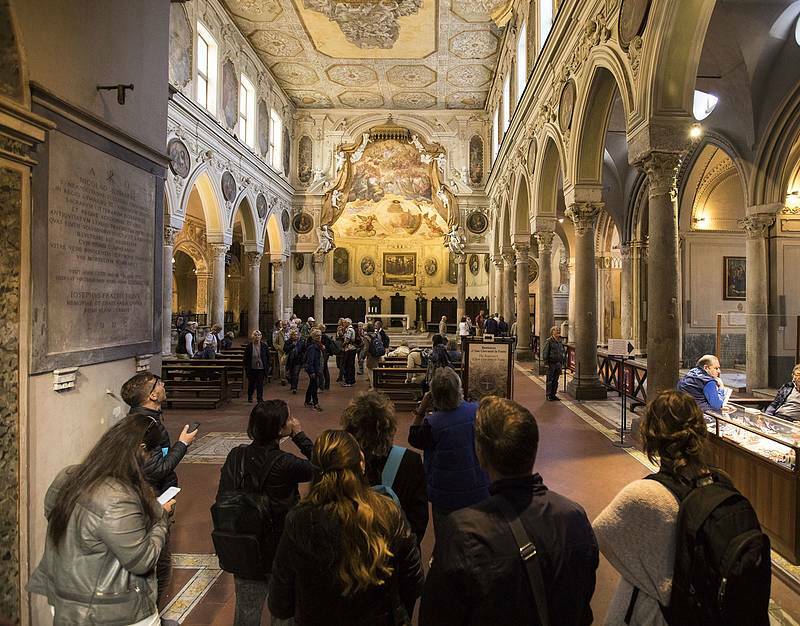 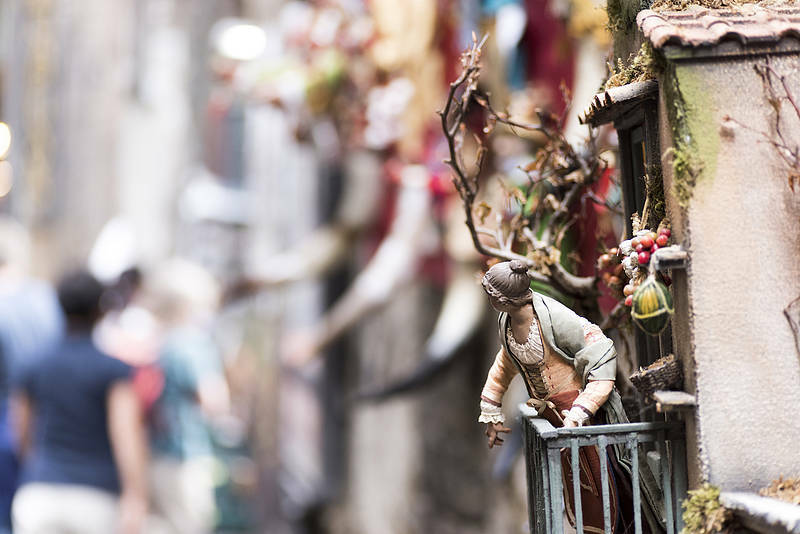 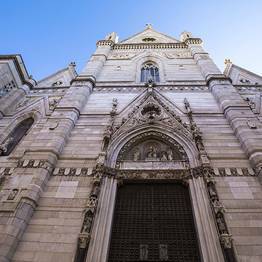 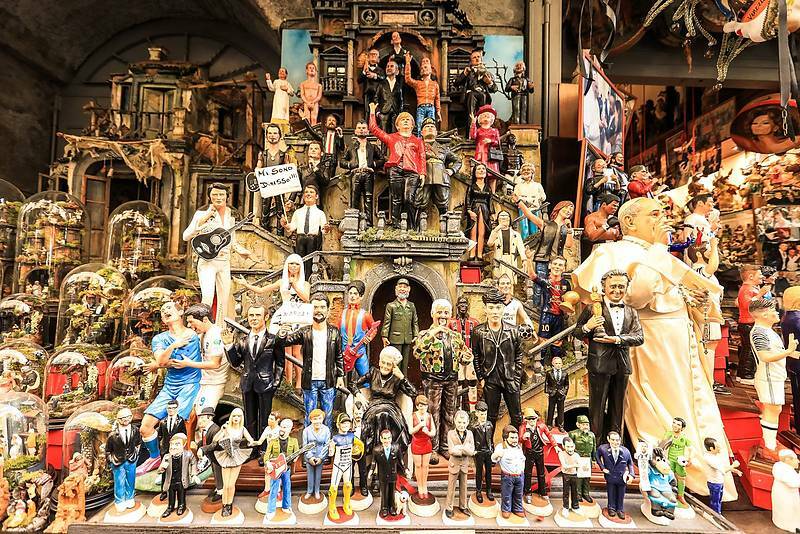 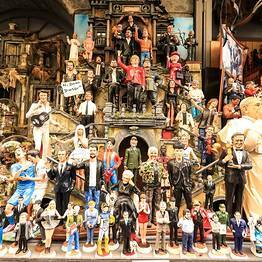 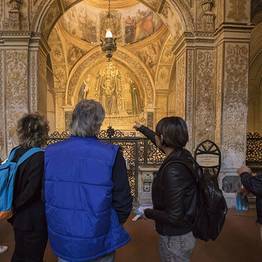 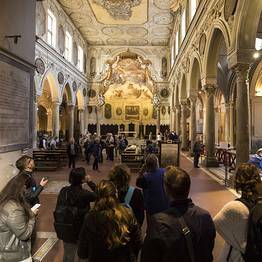 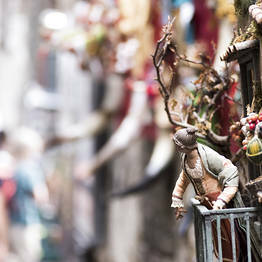 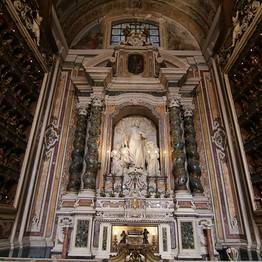 The perfect tour for visiting the most beautiful alleys of Naples, discovering its culture. 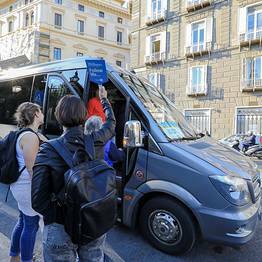 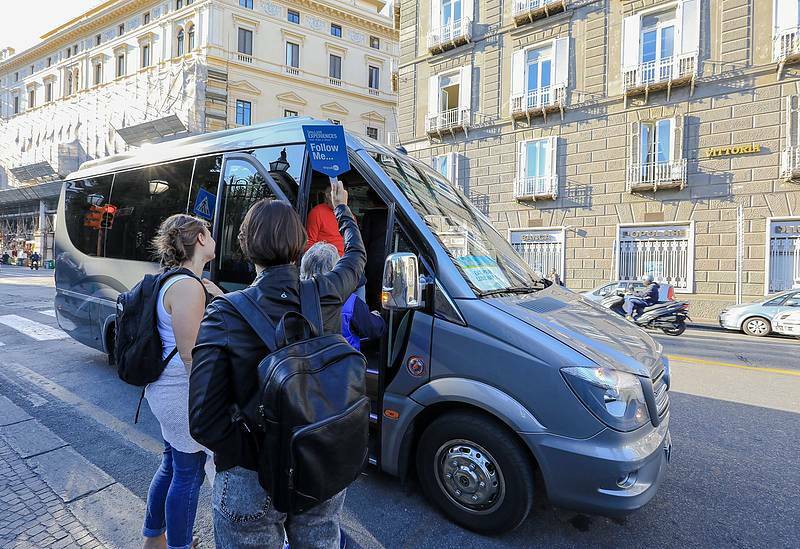 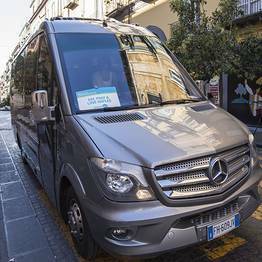 Pick-up is available from hotels in and around Sorrento and Sant'Agnello; those arriving in Sorrento with their own transportation must come to the meeting point at Parcheggio Correale 25, Sorrento (just a few steps from Piazza Lauro).